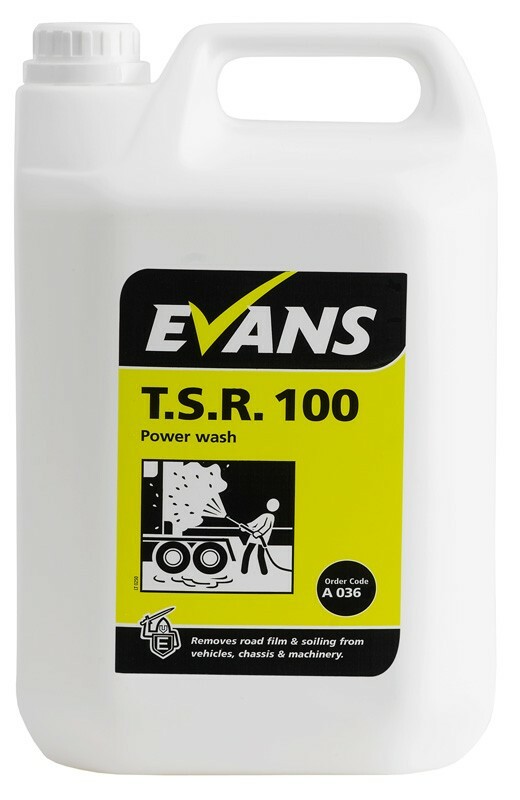 A powerful, heavy duty detergent for use with all types of high-pressure powerwash machines. 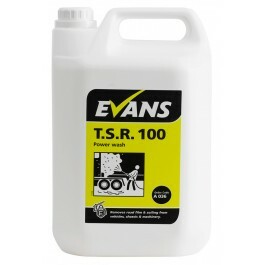 Removes road film and general soiling from the bodywork and chassis of heavy goods vehicles, coaches, buses and tractors. For use on all types of heavy goods vehicles. Suitable for use on curtain sided vehicles. Highly recommended for powerwashing floors and walls. Cleans chassis prior to M.O.T. Inspections. Has a pH of 13. Full case pack size 2 x 5ltrs. Heavy Soiling & Chasis Cleaning: Dilute 1:150 parts cold water. General Soiling: Dilute 1:300 parts cold water. Spray surface, ensuring all areas are covered with the solution. Leave for one minute & rinse thoroughly with clean water.